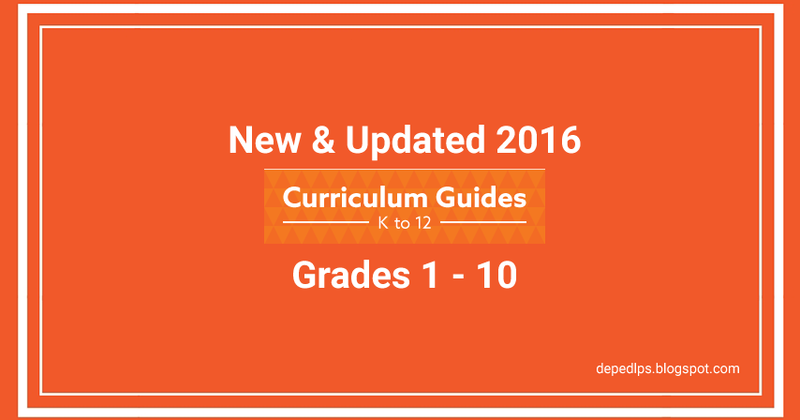 KEY STAGE 4 CURRICULUM GUIDE 2016/2017. Dear Parents and Students The Trustees and staff of The St Lawrence Academy are pleased to provide parents with a curriculum guide for students in each year group. The staff have worked together to produce this brief overview to the curriculum for Years 9, 10 and 11. We hope that you will find it both interesting and useful. By providing this information... Whoops! 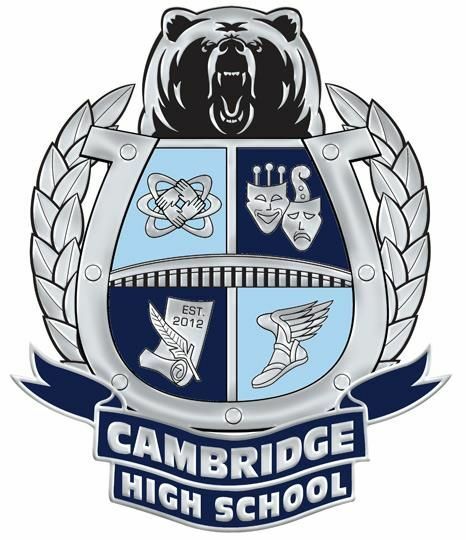 There was a problem previewing 2016-2017 Curriculum Guide.pdf. Retrying. 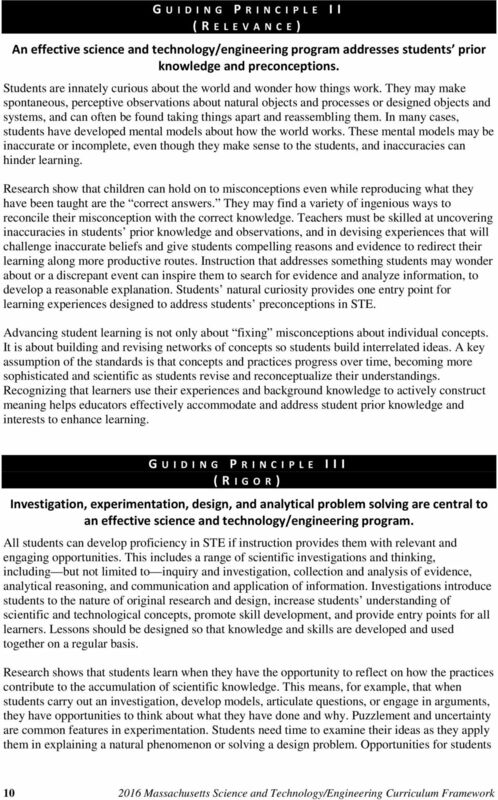 curriculum_guide_science_may_2016.pdf - Ebook download as PDF File (.pdf), Text File (.txt) or view presentation slides online.